The Israeli PM has a corruption problem. Or does he? 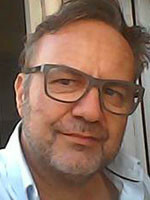 Recent allegations of graft seem to have been downplayed by western journalists who appear intent upon supporting him. Is there more to the allegations than is being reported? One of the quirks of the Middle East is the role of the western media acting almost like a parallel world power, producing critical analysis for an international audience to hold Arab regimes to account. Or at least that’s the theory. The theory falls flat on its face in the case of Israel, a country often referred to as the ‘only democracy in the Middle East,’ which in reality could teach Arab tyrants a thing or two about how to run a brutal, authoritarian regime. This includes silencing or manipulating the fourth estate. 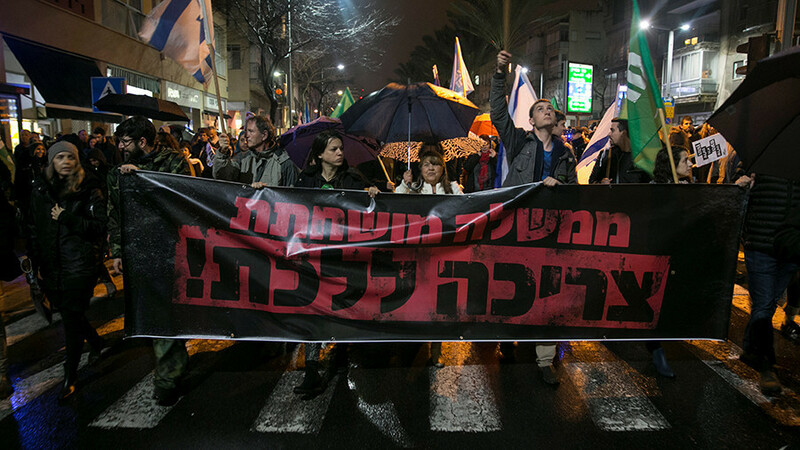 Street protests have entered their eighth week in Israel over the sheer scale of graft allegedly perpetrated by the prime minister himself. But why does the West not give the subject the attention it is due, given that Israel is America’s strongest ally in the region and, at least, the highest recipient of US military aid in the world? For no sooner does Netanyahu escape one corruption investigation – even creating new laws to guarantee himself immunity – another one pops up. The despondent western media camp appears to have just one mandate, which is to replicate the government spin and not do what journalists are supposed to do: report the unpalatable truth. This is western media at its worse. 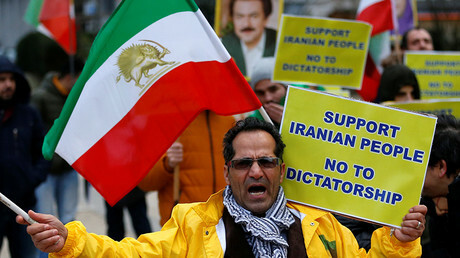 Consider the case of how, in recent weeks, US media went overboard on Iran and, bereft of any trace of shame about its colossal ignorance about the country, launched itself into round the clock coverage of the country’s political woes – and created a number of on-the-spot Iran experts in Beirut and other Middle Eastern enclaves. These armchair experts had to rely heavily on clichés often cooked up by their colleagues back in Washington – who in many cases have never visited the Middle East in their entire careers, let alone visited Iran. In Israel’s case, being a western acolyte in the region, there should be no excuses for sloppy reporting, or omitting to investigate the Netanyahu corruption saga, given that it’s American tax dollars which are being sent there to bolster its military. The result? Netanyahu will likely weather the storm and buy his way out. The weapon of accountability, which could hold him to account and force him to resign – namely the western media – is failing to do its job, thereby securing his tenure. Contrasted with the West’s Iran coverage, we see a noticeable double standard. It is also worth noting how Saudi Arabia very quickly announced new laws allowing women into football stadiums at the height of the Iran protests. This may well have been a direct result of the media coverage of the Iran protests which pushed the Saudi elite to quash any such grass roots movements stirring there. Western media bias actually spurred reform in one of the most repressive countries in the world. Of course, it’s naïve to expect balanced reporting on both Israel and Iran, the former an ally and the latter a foe. This distorts the prism of reporting considerably, not to mention that it is often said the only western journalists allowed to work in Tehran are regime-friendly. Israel, under Netanyahu, is witnessing rising corruption, police investigations, cover ups, and scandals – the most recent attached to Netanyahu’s son, who said disrespectful things about women on a drunken night out involving strippers and spoke candidly about the billions being made by his friend’s father via Netanyahu. Could it be the western media are giving Netanyahu an easy ride? Are they in possession of other details about bigger deals but are keeping quiet, so as to play the role expected of them by their paymasters in New York, DC, London and Paris? Perhaps the free gifts Netanyahu is charged with receiving and allegations that he made a deal with a newspaper publisher to pass a law that would harm a rival paper (in exchange for favorable coverage) are only part of story. But there are no real benefits for western journalists in Israel to dig deeper, nor any incentive for local journalists, who believe that there is no real alternative to Netanyahu. Or at least, that’s what we’re told by those same journalists. There is also no precedent for charging him, argues Anshel Pfeffer, a writer for Haaretz, although Ehud Olmert, Israeli PM from 2006 to 2009, did serve 16 months in jail for corruption. If a new law recently passed in Israel’s parliament sticks, then Olmert will be the last PM in Israel to be charged with corruption as the ‘recommendations’ law (dubbed ‘The French Law’) will prevent police from recommending prosecutions against the PM whilst in office. This is why Netanyahu is looking so smug at the moment. 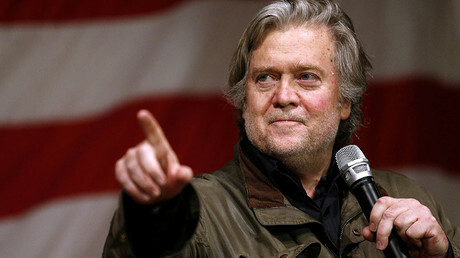 He knows there is no danger of what’s left of an insipid opposition press to expose his murky dealings and certainly no risk of the police filing any more charges against him. The so-called French Law may well dampen the zeal of local journalists who normally investigate graft, but it shouldn’t have any effect on foreign press. In theory. Yet foreign reporting seems to be tempered. CNN recently sent Jewish producer and wannabe reporter Elise Labott there after Atlanta had disciplined her twice for unethical journalism – once for showing a clear bias against a Republican vote and a second time for a fake news report made in Morocco in 2011. Labott is also known for being exposed helping Hillary Clinton by tweeting messages written by her aides. It beggars belief that such a CNN employee can be given a job as a journalist. American colleagues say she acts as a mouthpiece for Netanyahu, which is certainly how it looks in this gushing piece about the Israeli PM, or this article just a few days ago which focuses on the new US embassy. Strange behavior from a CNN staffer who while working with me in Morocco in 2011 pleaded for help presenting a peaceful Sunday afternoon demonstration as a violent crowd intent on toppling the king. 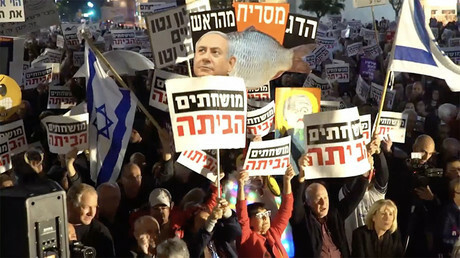 Western media are reporting on Netanyahu’s corruption cases, but with a distinct calm and soberness, and certainly not making a big deal about the protests – a key point in the coverage which would put the charges into context. If we are to look at how the same western media outlets reported on the Iran protests and the hysteria in the style of reporting, there is a blatant difference in their approach. In Israel, no journalists are bothering to dig deeper and none are reporting on the protests as though they could trigger a succession of cataclysmic events, such as Netanyahu or his government falling and the obvious regional implications, with Hezbollah stronger than ever on its northern border, a possible invasion of the Golan Heights, a Gaza insurgency, and even Syrian regime attacks intensifying. By contrast, western media hysteria in Iran resulted in the UN Security Council actually debating the possibility of a regional crisis. That is the power of fake news – from the same journalists who appear to be playing a role in Israel to keep Netanyahu in office. But perhaps, with local and international press no longer red in tooth and claw, we have missed something else. Is there a link between Netanyahu’s accusations of receiving lavish gifts as kickbacks and similar acts of impropriety with Jared Kushner? Is this why Netanyahu acts with impunity? Is he being protected by more powerful players who also have more to hide? Recently, it emerged that the President’s son-in-law, who has been bequeathed the entire Middle East peace process dossier, is not exactly whiter than white himself when it comes to corruption allegations. Kushner is reported to have profited a cool $30 million from an Israeli investor in Kushner’s property firm in NYC just days before Donald Trump visited Israel in May of last year. Is it far fetched to ask whether there was an incentive for the Trumps to move ahead with making Jerusalem the recognized capital of Israel?